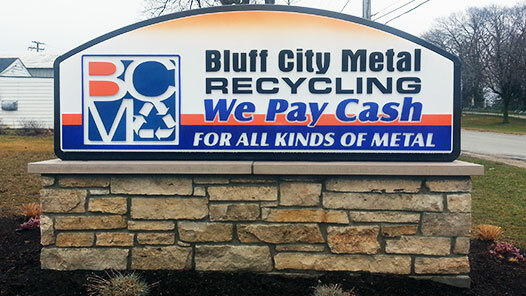 As a customer of Bluff City Metal Recycling you will receive the highest quality of customer service, competitive prices, prompt payment, experienced personnel to grade your material, and access to a customized recycling program. 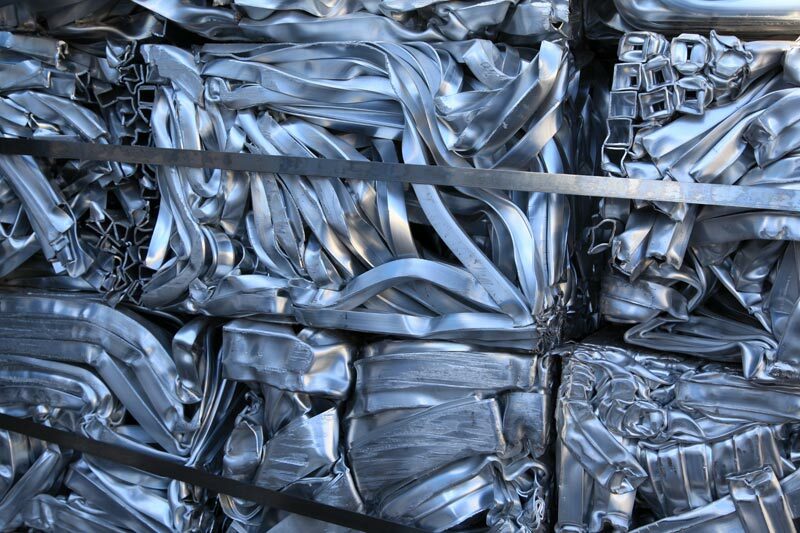 Contact Bluff City Metal Recycling today at 847-742-4600 to get the best price for any metal you have to recycle, or to arrange pickup. Aluminum, Copper, Stainless Steel, etc. Prices have gone up, don’t miss out on this great chance! 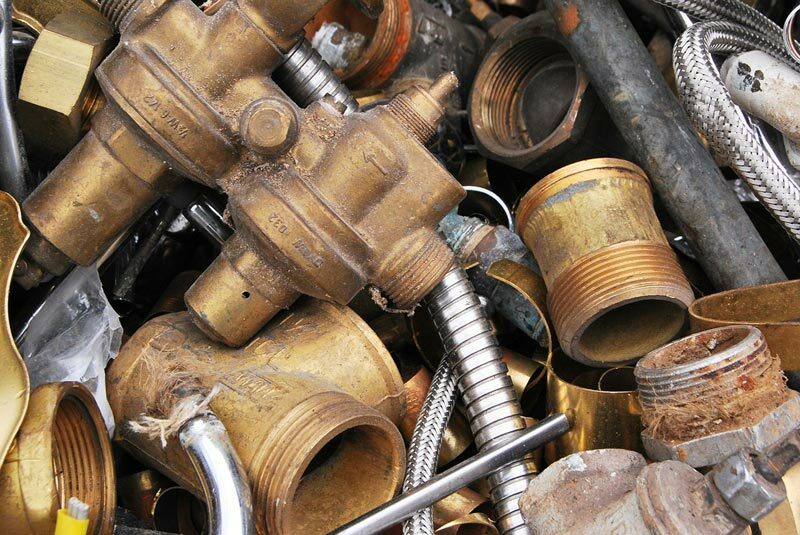 Bluff City Metal Recycling offers Commercial Metal Recycling services for all your needs. 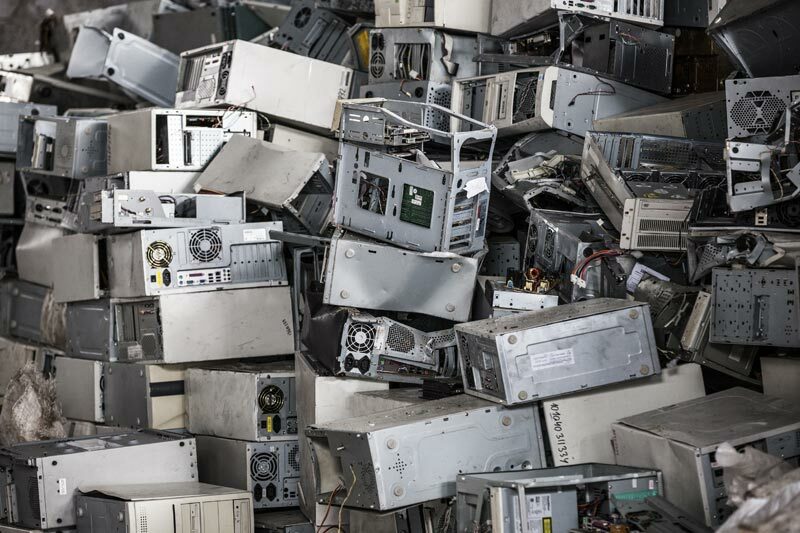 Computer recycling has become one of the most important tasks facing the recycling industry. Let us help! 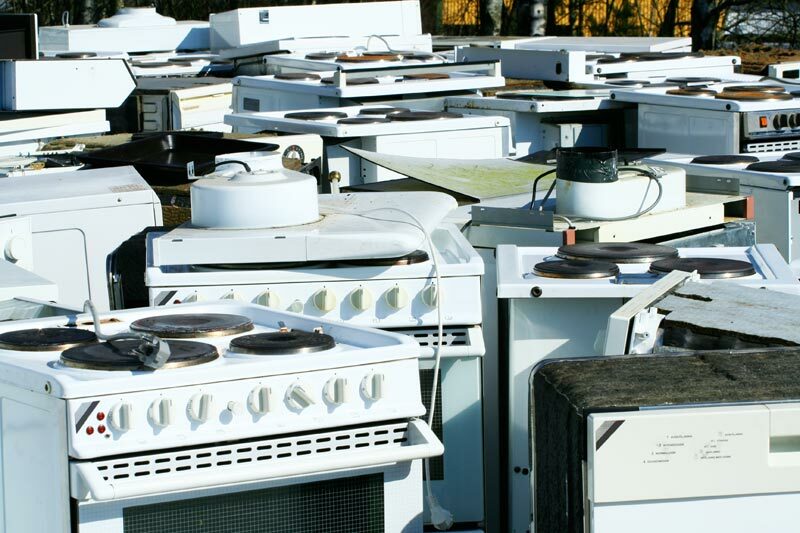 Bluff City Recycling is a family owned business that has been recycling for over 7 years. We service large and small companies, including industrial, commercial, contractors, jobsites and residential accounts. Our goal is to provide our customers with supreme prices and fast, dependable service. Our facilities are designed with safety and efficiency in mind for both employees and customers. Our equipment is maintained and updated regularly and our scales are calibrated quarterly.